So many great things to celebrate this year! 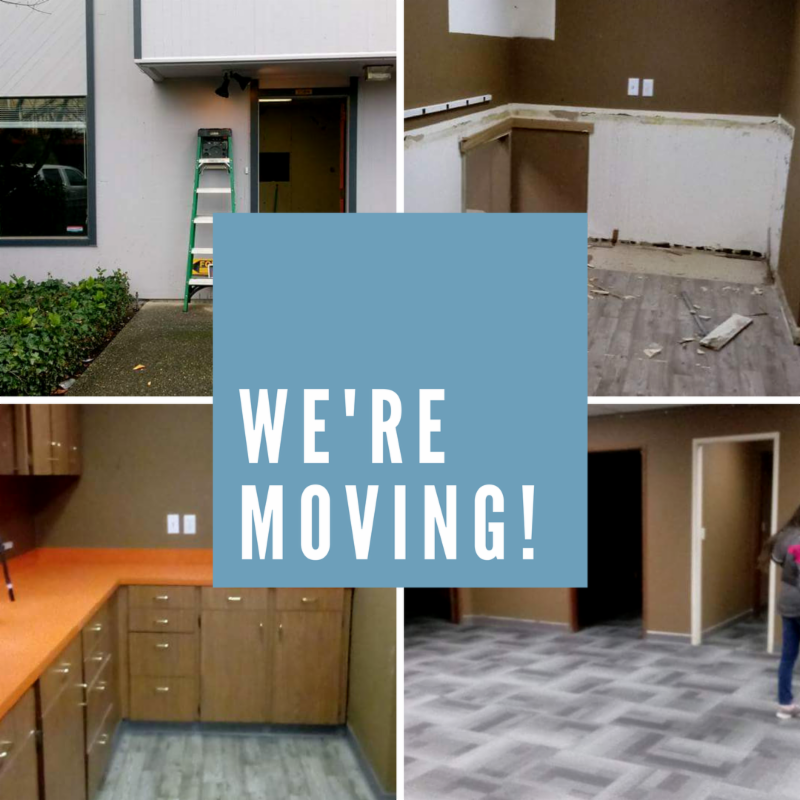 After searching for new office space for 2 years, Birthday Dreams has finally found new office space in the Renton Highlands – still minutes from I-405. The new office needs some work. Would you be a Growth Partner and help us bring more birthdays to homeless kids? Donate today! Here are some of our needs. Thank you to the following community partners who granted Birthday Dreams $500! Once again, the Greater Seattle Chapter of NACE (National Association for Catering and Events) is raising the paddle for Birthday Dreams at their annual gala. Being in the event industry, their gala is the highlight of the year and a standard the rest of us aspire to! 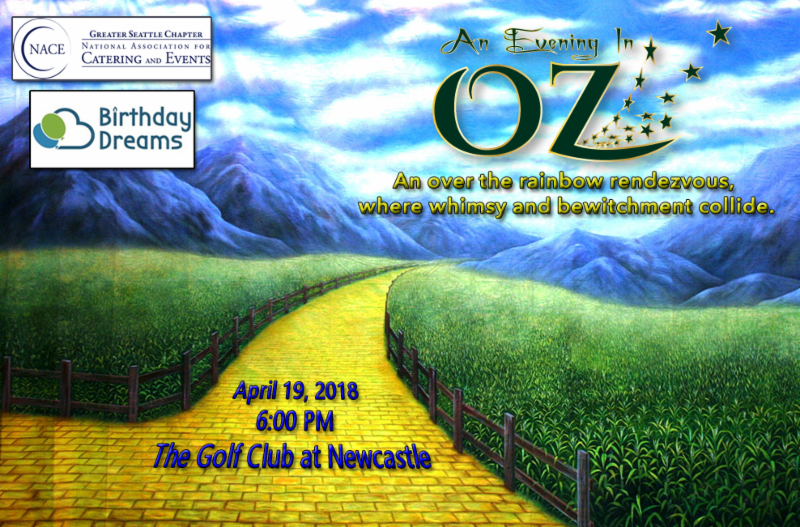 Let’s show our appreciate for their support by attending their amazing and very fun gala – An Evening in Oz ! April 19 th , 6 pm at The Golf Club at Newcastle . 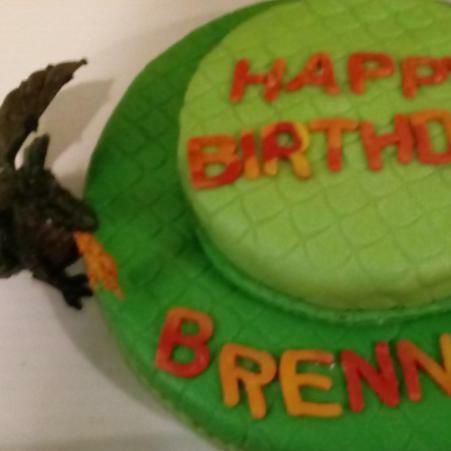 Here at Birthday Dreams we love celebrating birthdays! It's what we do! Our volunteers and partners make it possible to do what we do. Often we are asked, "what do you need" or "what can I do." As we move into a season of growth, we are expanding to a new facility! It is very exciting! 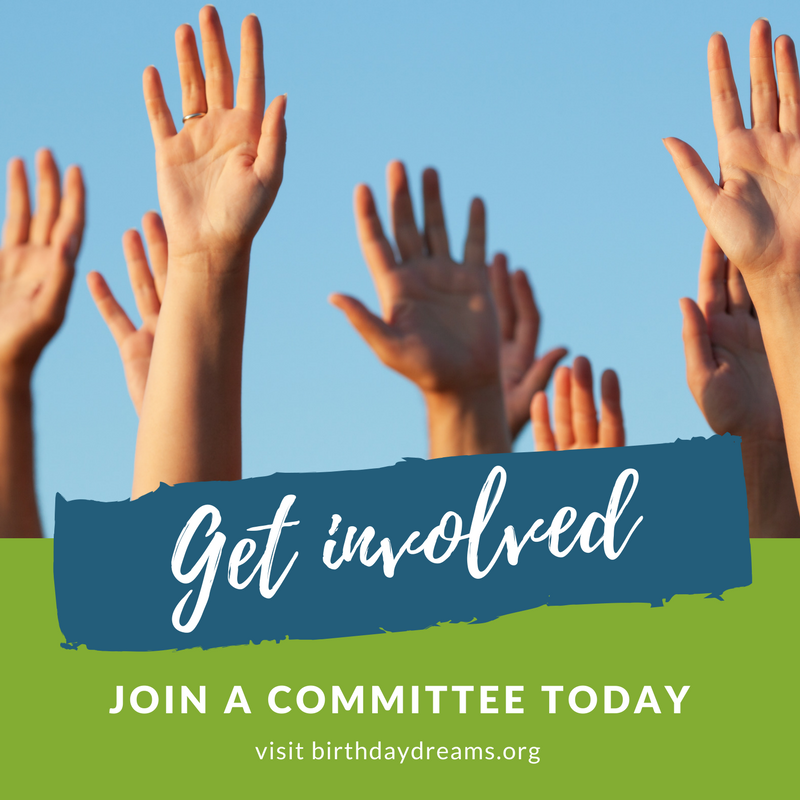 So if you often wonder how you can help with limited time or funds...how about sharing your Birthday with Birthday Dreams? It is simple. 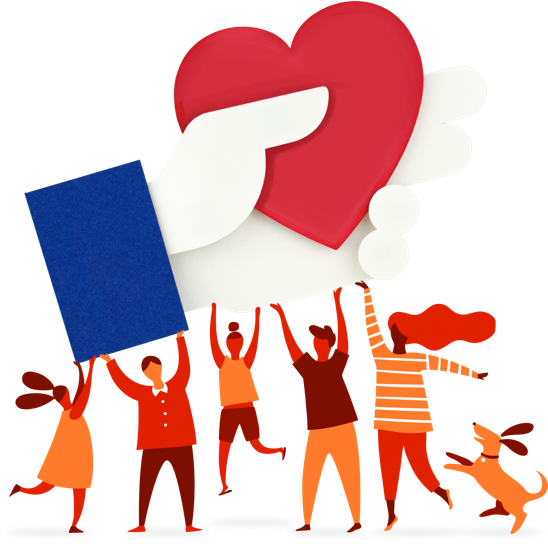 You create a fundraiser on your Facebook page and in lieu of gifts on your special day, Birthday Dreams can receive donations from your social network. It helps us with funds and to spread the word about the work we do! We would love to celebrate with you! You make it possible to bring smiles to the kids we serve. In this issue, we celebrate our Cake Bakers! What’s a birthday without cake? 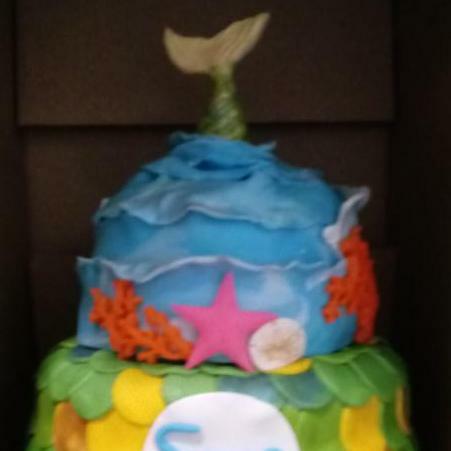 Last month our wonderful cake bakers baked and donated 46 cakes ! 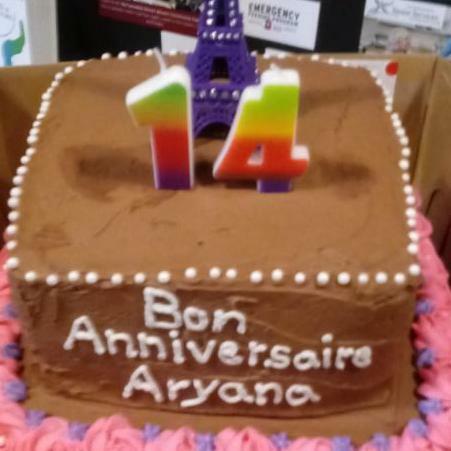 We always show beautifully decorated cakes in our newsletter – we have some very talented decorators! 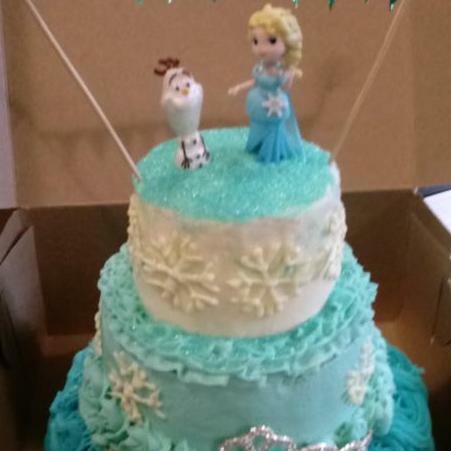 What about those people who make yummy cakes but are not fancy decorators? 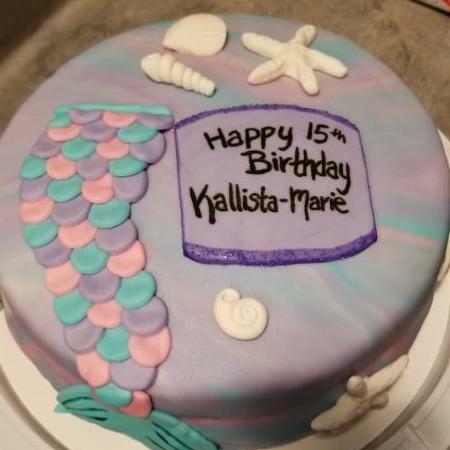 Homeless children are truly happy to get a cake with their name on it. 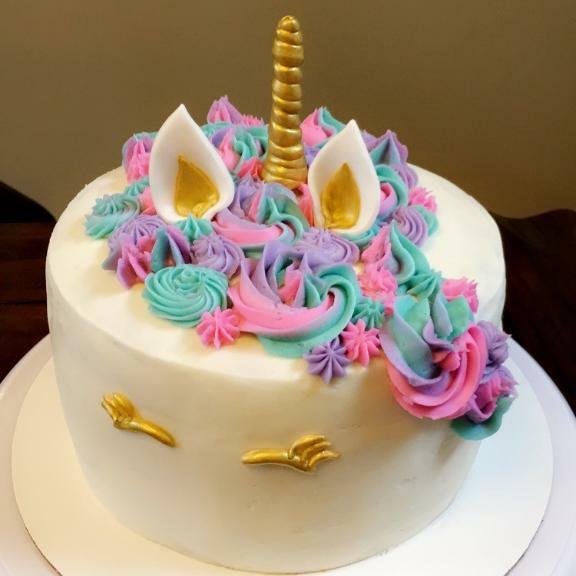 Please don’t be discouraged when you see the fancy cake pictures. 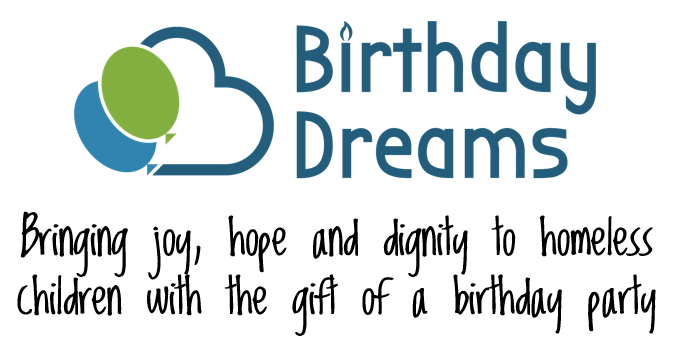 Birthday Dreams has to purchase cakes and cupcakes every month to supplement the donations we get – your cakes matter, too! 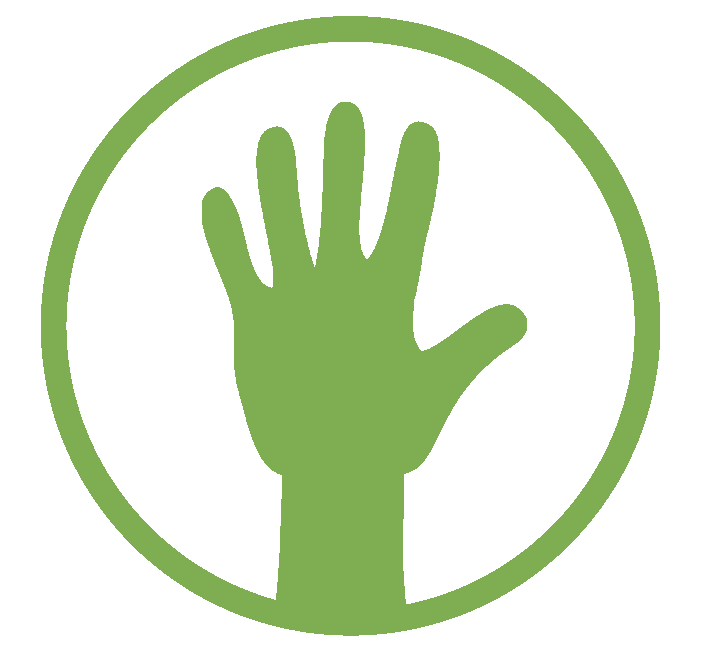 Participating or volunteering at the event and want to share it with your friends? 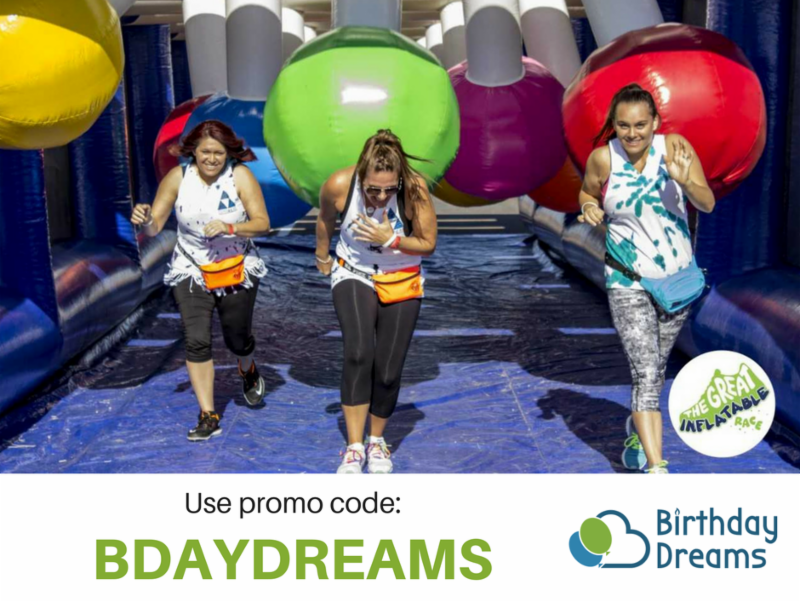 Go to our Great Inflatable Race Facebook Event page and let your friends know you are going! Wednesday, May 9th 2018 is the day to GiveBIG . Join us in 24 hours of giving to help benefit local non-profits. Mark this day on your calendars and don't forget to come out and support us and other local charities that you care about.